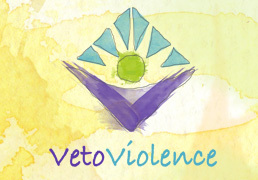 Prevent Dating Violence: Join #VetoViolence Thunderclap! 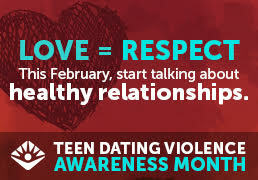 Join the movement to promote safe, violence-free relationships throughout Teen Dating Violence Awareness & Prevention Month. Catch the webcast re-cap of the CDC Public Health Grand Rounds conversation from Tuesday, September 15, 2015 at 1pm EDT, to learn about the role public health can play in preventing suicide. Join the movement and share your commitment to helping prevent suicide. Summary: Help honor National Suicide Prevention Month by joining the “Ask the Expert” Forum on Suicide Prevention September 21-25th on the CDC’s VetoViolence Facebook page. As colleges across the country prepare to welcome students back to class, these resources can help support sexual assault prevention efforts. This CDC blog explores how genetic research might offer greater understanding about preventing the tragedy of suicide. Learn more about preventing child abuse and neglect in your community. Interact with CDC & Students Against Violence Everywhere during National Youth Violence Prevention Week! 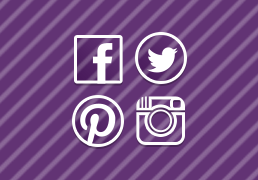 A social media campaign highlighting national commitment to preventing violence against women, intimate partner violence, and sexual violence.